Ian Julier, Senior Music Librarian, explores the music at the heart of this tragic tale. 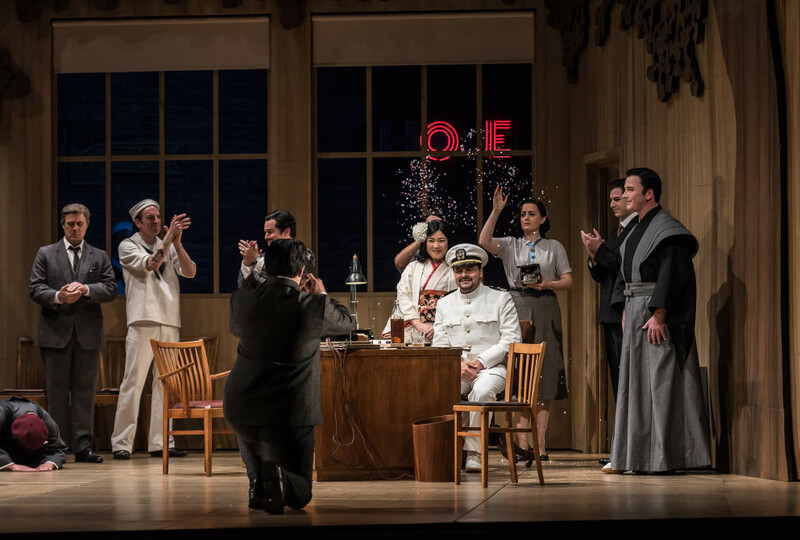 Composed between 1901 and 1904, Puccini’s ‘Japanese opera’ potently capitalised on the contemporary Western vogue and fascination with the opening up of the Far East. Based on the playwright David Belasco’s adaptation of a French naval officer’s autobiographical novella, the composer and his librettists focussed on the slow destruction of Butterfly, caught in the net of two cultures enmeshed by irreconcilable traditions and conflicting social values. Despite an infamously unsuccessful premiere, subsequent revision and performance history have trumped the partisan first night sabotage at La Scala, Milan. Puccini referred to his opera as ‘refined, clear and impassioned’ and undertook detailed and extensive research to create authentic-sounding Japanese music for the opera. In doing so he broke new ground in the musical integration of local colour, the motivation of his characters and the culture clash at the heart of the drama. His orchestration acquires a new level of subtlety and sophistication, much enhanced by a large percussion section that includes ceremonial instruments, an array of tuned gongs, tam-tams and even birdsong of a dawn chorus. These qualities all stand in stark contrast to the formal reliance on The Star-Spangled Banner as the main musical emblem of the United States, leaving no doubt in which direction the emotional dice are loaded. Vocally the range and stamina of the title role remain among the most demanding ever composed. 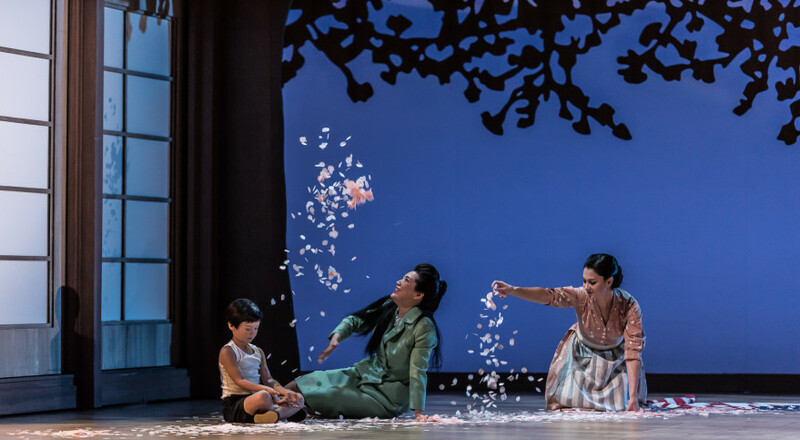 Not only is Butterfly on stage for most of the opera, framed by an ecstatic entrance aria and an emotionally draining death scene with her child, she also contributes to one of the most extended and passionate love duets since Wagner’s Tristan und Isolde. Butterfly’s impressionable young love blindly drives her to acquire the trappings and mindset of the West, but ends in the harsh realisation of mutual exclusivity, sublimation and betrayal. On the last page of the score, the music hits the buffers with the usually happy chord of G major obliterating a powerful Japanese chant with one of the most shocking and uncompromising discords in the repertoire- a slap-in-the-face wake-up call that, more than a century later, still resonated far beyond the operatic stage.